Until the-moment-when-time-stood-still, my way of teaching could be described as auto-pilot. I knew a lot and could tell it to people, but my class was no different from pressing play on a recording. Nothing personal, real or of the moment was happening, just something polished and rehearsed. I thought it was working, and to some extent it was, but at this moment, everything changed. My years of practicing and teaching yoga created in me an ability to see the world in a new way. In time, discovering through my physical growth taught me a pathway for growth I now use for other areas of my life; for example in relationships, managing anxiety, brightening my outlook, and having confidence. Precisely, what I once saw as impossible, as one significant, insurmountable obstacle I can now see as millions of tiny parts so close together they just appear as though they are one whole. Curiosity so deep it can be called a sense of wonder has become my secret weapon, and this private lesson was my first glimpse into its power. Once I caught my breath and asked my student to begin breathing I could see where he was uncomfortable and how I might change the position, giving him access to ease. There were a million tiny little things I could offer. The success of his next natural breath gave me the confidence to increase my curiosity. Before I knew it, the hour was over, and we were planning for the next session. All I had to do was have a sense of wonder, and I could see the answers. I did not have to come to the lesson already knowing. My education and experience are all present in the background when a sense of wonder is the lead. 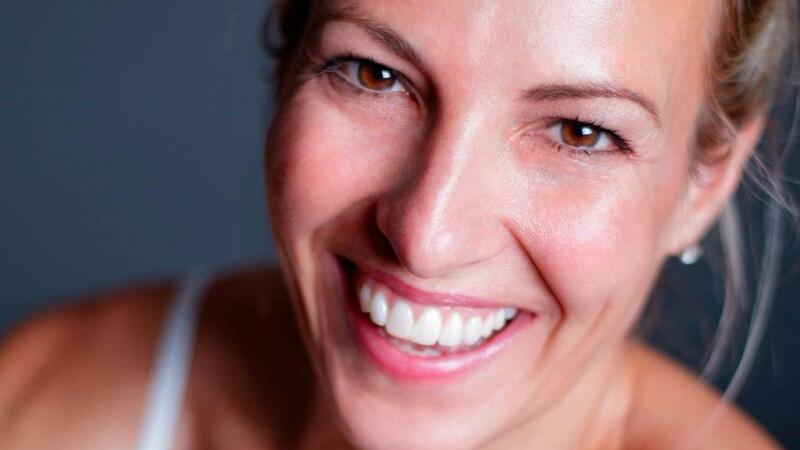 Lisa Taylor is the Chief Visionary Officer of Evolution Power Yoga in Pennsylvania.